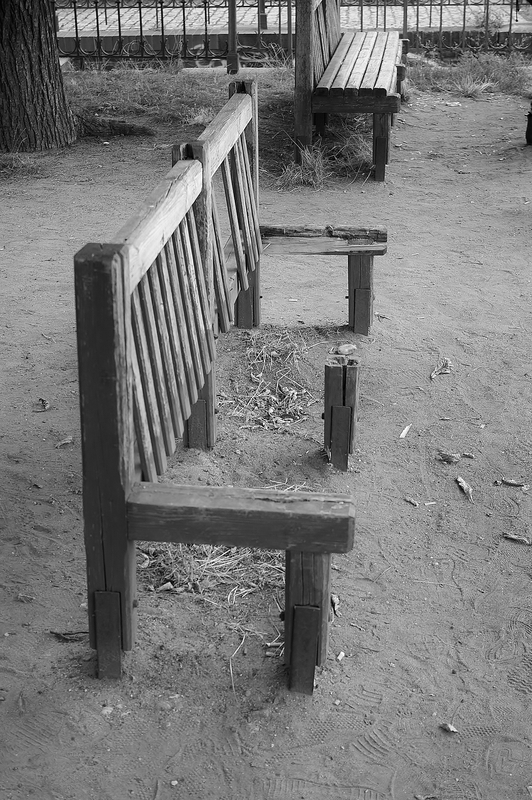 This entry was posted in Life/Photography and tagged bench, black & white, bw, Cee's Black & White challenge, City, leisure, Letna, Park, Photography, postaday, Prague, relax, seat, Seating, Sitting, Street, vandalism. Bookmark the permalink. I so absolutely adore your photo. It definitely catches my eye. :) Thanks so much for participating. What a capture! Great in B&W. (andy government, it doesn’t matter whose) … nice shot. I love black and white photography and any image provokes questions. So why is one bench still in good condition and this one so broken and dejected? great photo. Thank you so much for your your comment and reblogging. It is a real honour for me. :-) Cheers! Many thanx for sharing your photos. Will have to return to view more of them. Peace. Congratulations on being featured by Cee! I really like this one! Great choice of turning it into black and white. What a great sense of whimsy… and irony too. Hugs!